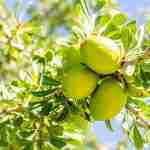 EVEN PREGNANT WOMEN CAN USE OUR ARGAN THERAPY ! Being pregnant is a joyous time in a woman?s life. However, there are a few things that aren?t necessarily good for you during this time and one of those things is treating your hair. From coloring to straightening, the chemicals aren?t recommended for women who are pregnant. Fortunately there is a Keratin Treatment for all types of hair: even pregnant women can use it. Now you have a choice and don?t have to wait for months to straighten your hair. You can use an all-natural product that is not only safe to use but actually helps your hair as well, which means you can look even more beautiful during your pregnancy. If you are ready to place an order or have questions we can help you with, simply contact us and we?ll be more than happy to assist you. Curious to know more about this natural keratin treatment? 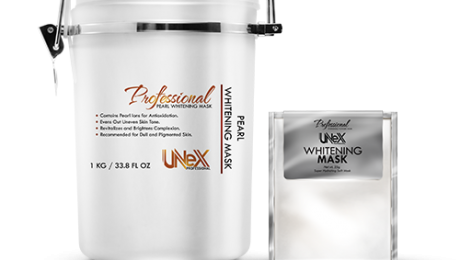 Contact us to learn more about Unex Treatments or visit wwwunexkeratin.com for more information. 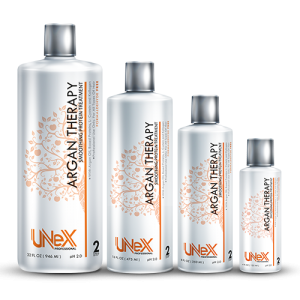 If your interested in trying out unex argan therapy we have a Salon 250 ml (8oz) trial kit available, call us at +1 732-230-7552 to learn more. 1 ? ?How can I choose the suitable kind of Majestic Treatment for my hair type ? The difference between Majestic Keratin Gold & Honey, Chocolate, Organic and Hair Botox? 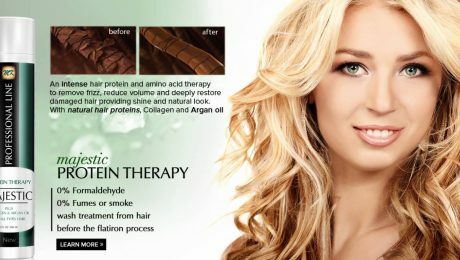 All of the treatments work to improve the quality of your hair by returning keratin (a natural substance of the hair, skin and nails) into the hair cuticle and revitalizing the feel, look and consistency of your hair combined with special Keratin Cure hydrating ingredients to give a natural shine and fabulous texture to your hair. Please make sure that your hair is strong enough to endure an intensive treatment that involves much washing, blow drying and flat ironing at very high temperatures. Brittle hair may require more strengthening and reparation treatments before performing any Keratin Treatment. Majestic keratin Protein Organic treatments has no formaldehyde. For all types of hair. Wash same day with pleasant smell and produce no fumes and will straighten the hair 70-90% depending on how course the hair was before the treatment, frizz is 100% eliminated. Majestic Hair Botox has no formaldehyde. The most advanced hair treatment system that is currently in the world today, with BONT?L Peptide mixture with ingredients found in Botox. 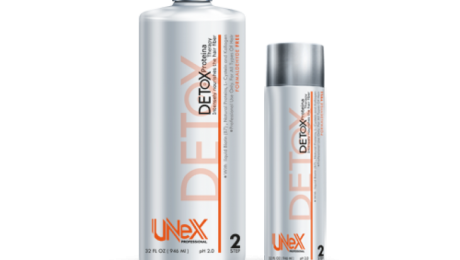 Can be applied for all Types of hair and has amazing results on thin/brittle hair and acts as a total hair reparation treatment. Re-application cannot be applied until at least 2-3 months between treatments. Majestic Hair Botox has 70%-85% or more depending on how course the hair was before the treatment, frizz is 100% eliminated and the shine of the hair is unbelievable. This treatment has no fumes whatsoever! The treatment is washed before the flat iron is even used! Most professionals enjoy performing this treatment for this reason. This treatment is ideal for Blonde, Light colored and Red Hair because it will not have any color changes if preformed correctly. Majestic Brazilian Hair Treatment Gold & Honey / Chocolate. Works as magic for coarse, very curly hair, Will straighten the hair 95-100%. Eliminate frizz 100%. Professionals find this treatment very easy to apply. Wash same day formula, you don?t need to wait until the next day to wash your hair. Should not be performed on pregnant/nursing woman or children. 2 ? ?If my hair has been treated, colored, straightened, or has any other kind of chemicals; can I use any of the Majestic Keratin Treatment without damaging or breaking my hair? YES. Everyone is a good candidate, especially those with frizzy, damaged or processed hair. Majestic Keratin treatments are hair re-constructers which work to repair the hair root to tip and would benefit every type of hair (permed, fine, course, frizzy, curly, color treated, extensions, and Japanese treatments). 3 ? ?After doing the Majestic Treatment for the first time, when do I need to do it again? You can repeat it as many times as you want! The Majestic Keratin treatments are completely safe! But we would suggest that you allow the treatment to set into your hair before starting the whole process again. At least a week or two. 4 ? ?How long does the Majestic Keratin Treatment last? That depends on the nature of the hair and number of times Keratin Treatments have been applied, but usually three to six months. Be sure to continue to wash with Majestic Replenishing Shampoo and Conditioners because other products containing sodium chloride will strip the treatment from the hair. Our after-care products are designed to balance the pH levels of the hair and assist in prolonging the treatment while maintaining its ultimate shine. 5 ? ?How much of the Treatment should I use per application on my hair? It depends on the length and texture of the hair, for shoulder length hair the usual amount needed is 60 ml / 2 oz. Some people make the mistake of over applying thinking that it the hair will be more straightened, that is not true. Over saturating the hair will make the procedure fail. Please use the indicated amount or as needed for the length and volume of the hair or the hair will be difficult to brush and flat iron during the process and will result in white dandruff like flaking. 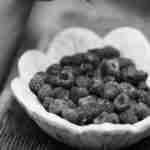 Please use a fine tooth comb during the process to distribute the product evenly and remove all excess products. ?Before any type of keratin hair treatment, find a stylist and/or salon that you are comfortable with. No one wants to be uneasy sitting in a stylists chair. Next, educate yourself and ask the stylist questions you may have about keratin treatments! It?s the best way to ensure you will be receiving exactly what you ask for. So what is a Brazilian Keratin Treatment? Here?s the basic 411: By binding, the keratin is able to repair and maintain a healthy head of hair. On the inside of the hair follicle, the smaller keratin molecules penetrate the cortex, properly managing the quality. The larger molecules adhere to the hair cuticle, making a ?shield? to protect from UV Rays, smoke, smog and other environmental damage. Usually, this hair treatment will last from 2 to 4 months. Being that keratin hair treatments are not permanent the hair will revert back to its natural form over time, although it will stay soft & shiny. However, the more you continue your treatments, the more the hair improves overall. FYI ? This keratin treatment tends to work better on damaged hair and frizzy hair. The more damaged, the better, and the longer the keratin will last in the hair. You should also inquire on the different types of Brazilian Keratin Treatments. 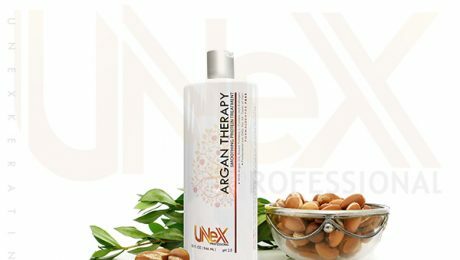 Some have formaldehyde while others are formaldehyde free or natural like Unex Argan Therapy ? 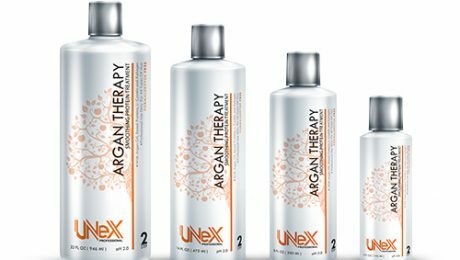 Unex Organic Therapy . Be sure to weigh the pros and cons of each type of product according to your own personal preference. Being that Keratin Treatments contain Formaldehyde, many clients, hair stylists, and health experts have become skeptical. 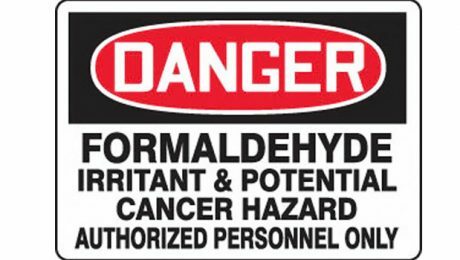 Experts recommend that the formaldehyde in a Keratin product should be at or beneath .2 percent, yet this fact is very highly contested. This is due to the fact that some clients have stated that they experienced damage to the hair and scalp and discomfort during the process. Knowing all of the possible dangers of any Keratin or Brazilian Keratin Treatment is always helpful in avoiding the side effects of such a harsh carcinogen such as formaldehyde. During the procedure, salons should use any and all Keratin Treatments in well ventilated areas which also utilize fans to continuously keep an open air flow. 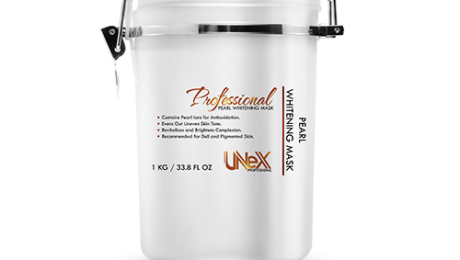 Masks are also recommended but are not used as often as they should be. When the Keratin is heated with a flat iron, it releases strong fumes containing formaldehyde. This is what makes the necessity for the mask. These same fumes can also sting and burn the eyes during the Brazilian Keratin process. Although hair stylists are instructed to keep any chemicals off the scalp, it is something that is hard to avoid. This is because the skin tends to absorb keratin rather quickly.